We consistently provide high-quality results and premium service for all of our commercial and industrial concrete design projects. 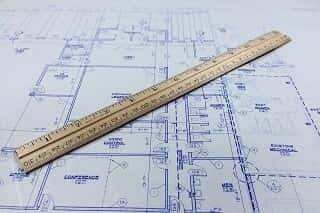 These design services can be used for projects big and small, such as new construction foundations, industrial foundations, shopping center foundations, and various other commercial foundations. At Matthews Wall Anchor, we work closely with local companies and the best concrete suppliers in Pennsylvania and the surrounding area. We take pride in our services and only use the highest quality products and materials for your commercial foundation projects. We will happily quote your project, no matter the size. All of our materials and equipment are top-of-the-line from Earth Contact Products (ECP) and we maintain the highest safety standards. Our commercial foundation crews are trained to operate within industry standards at all times. Call us today so we can assist you with all of your commercial foundation design needs.